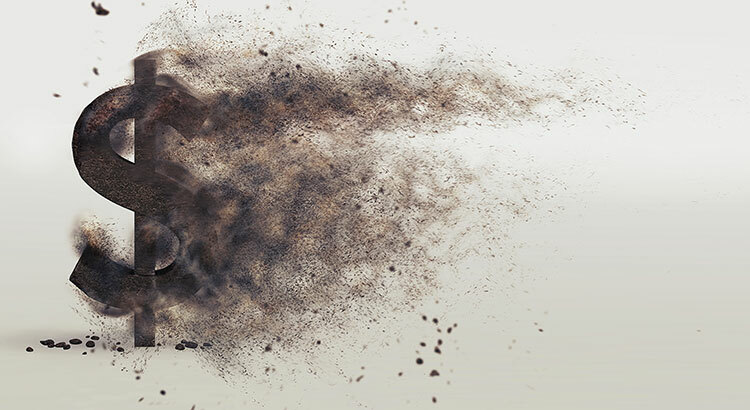 Will House Prices Crash in the Next Recession? It's done.... Oregon today became the first and ONLY state in the USA to pass STATE WIDE rent controls. The new law which took effect immediately today when signed create significant restrictions on property owners. The law while not quite as bad as it looks has some specific rules and many unintended consequences, one of which (speaking as a top Realtor for over 30 years) that I see coming is property owners selling their single family home rentals, and with our prices as high as they are the buyer most likely will purchase for their own use, not as a rental. Therefore there will be fewer rentals, which will mean higher rents. Property owners, be sure to check and see where your rents are in comparaison to market rents. If you get behind and then see increased expenses such as higher taxes, garbage rates, water/sewer etc, you may not be ever able to recouperate those fees unless you keep your rents now at near market rate. 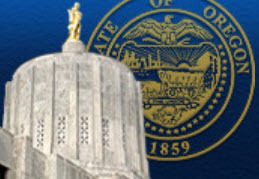 You can check out the post link here which goes over all the rules in Oregon senate bill 608. 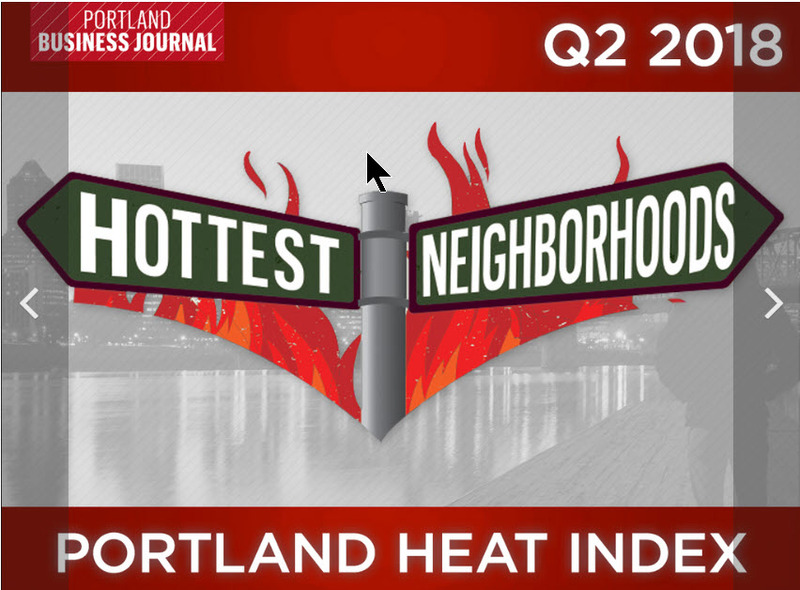 Here it is again, the Portland Business Journal's hottest neighborhoods for 2018. This also includes the Vancouver, Washington area and it's local communities. There are some predictable results here, and some surprises. Take a look and let me know what you think. You can read the entire article online by CLICKING HERE. 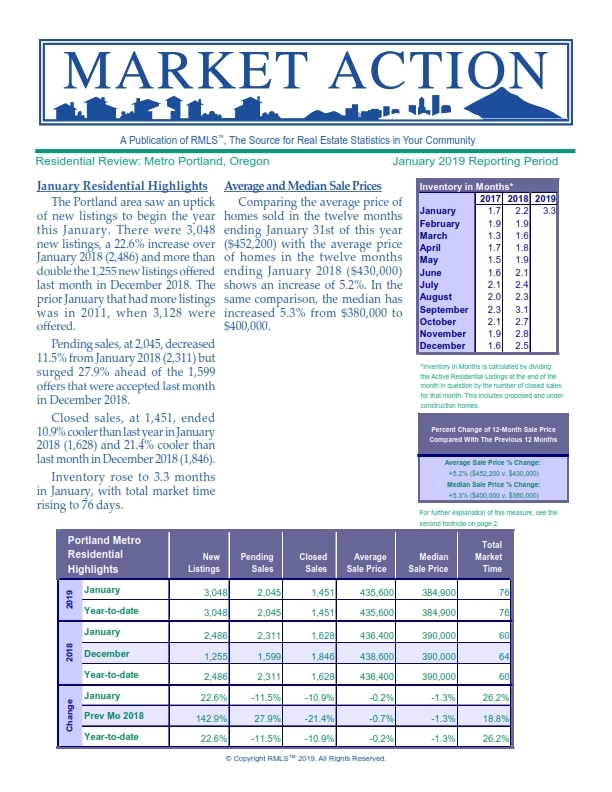 The Portland area real estate market sure changed in January of this year! New listings were more than double those in December, 2018 and up 22.6% over January of 2018. As of January 31st there were 3,048 new listings. Also Pending sales surged 27.9% ahead of December, with 2,311 offers accepted by sellers. For Closed Sales, there were only 1,451 which was down 21.4% over December and 10.9% over January of last year. Inventory rose in January to 3.3 months with a total marketing time of 76 days. The average sales price in Portland Metro (tri county area and not Washington) is now $452,200 which represents an increase in price of 5.2%. So the aveage homeowner gained almost $10,000 in eqiuty last year! You can download the entire 7 page report (courtesy RMLS) by CLICKING HERE. Caity, Munir and I look forward to helping you with your real estate needs, please call or email us with any referrals you may have. We have been one of Portland's leading Real estate teams since 1988 now and would love to help. 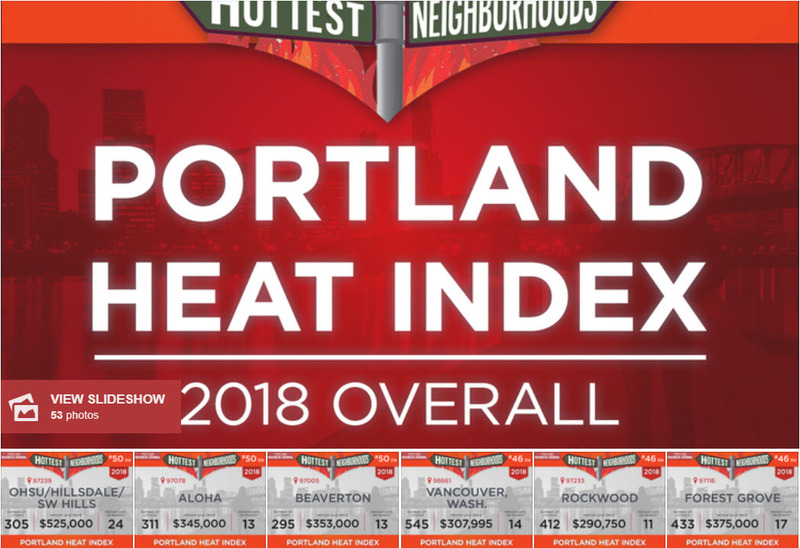 Well, the final numbers are in for 2018 and the Portland area fared quite well, despite a year end slowdown that was much bigger than normal. For the year ending December 31st, 2018, the average sales price of all Metro Portland area homes ended up 5.5% over 2017 with the average sales price being $452,400 (compared to $428,700 at the end of 2017). By the same comparison, the median sales price rose 5.3% from $379,900 to $400,000 even. This was as closed sales decreased by 5.9% to 29,771 closed home sales. Obviously the local areas all fared differently, for instance Lake Oswego's average sales price is now $676,200 with Bethany (North of 26) coming in at $532,900. SW Portland ended up at $612,700 and SE at $419,100 and NE at $469,300. 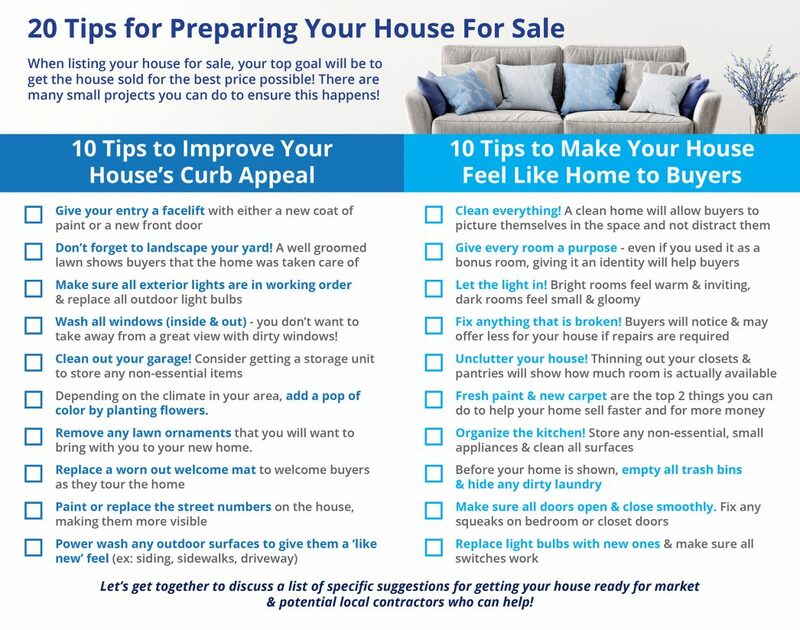 You can download the entire 7 page report (courtesy RMLS) byCLICKING HERE. 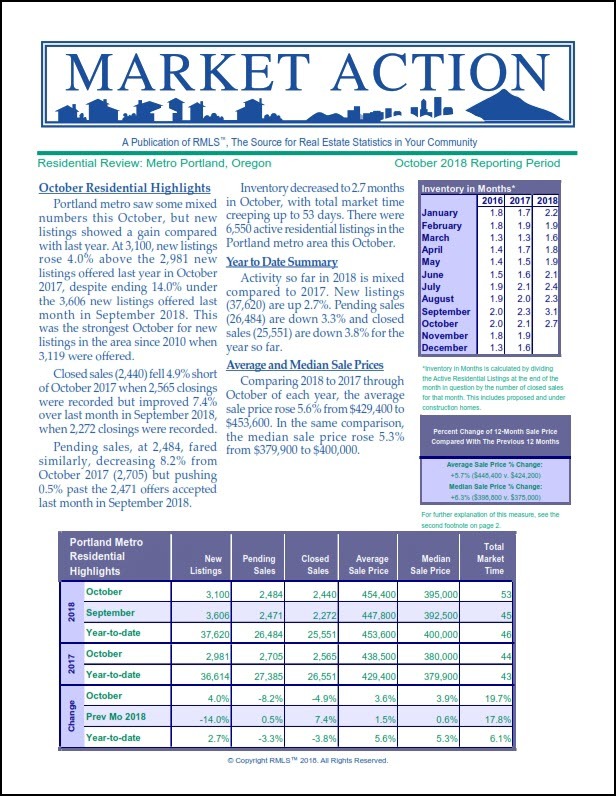 The Portland, Oregon real estate market's latest stats are in for October, 2018 courtesy RMLS. The local market continues to cool somewhat with new listings down 14% over September, which was also down 14.4% over August. Pending sales (homes with an agreed upon sales contract, but not yet closed) were up 0.5% over September, but September was also down some 10.5% over August. Closed sales for October (which in most cases went pending in September) improved 7.4% over September when they were down a whopping 23.4% over August so thats some good news! Inventory crept up to 53 days average selling time although we and othere top local Realtors are seeing a steady increase, especially over about $400,000 in home value. Comparing 2018 with 2017 so far, the average sales price is up 5.6% from $429,900 to $453, 600. To see the FULL 7 page report, CLICK HERE! Rob Levy Team Celebrates 30 Years as a Top Portland Realtor! CLICK HERE TO HELP CHOOSE THE CHARITY! That's right, we are donating money to six local charites in your honor and are asking for for your help to choose your favorite charity. Please click on the link above and let us know your personal favorite of the six to celebrate our 30 years in business. The average Realtor has been in business for 10 years, so this means we have seen much more than most others and now as the market is slowing down some experience is more important than anything! Thanks to ALL of you - our past sellers, buyers, freinds of the firm, team members, fellow agents, national Realtor freinds. There is no way we could be here today celebrating 30 years in business without you! 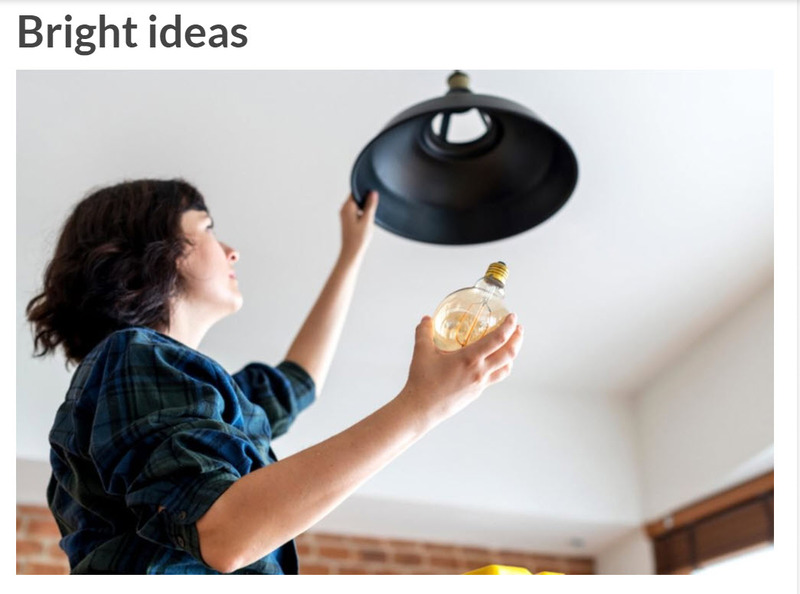 This article, as seen in Readers Digest talks about 13 projects that you can easily do on your home that pay off big in both resale value if you sell, as well as for your enjoyment while you live there. It is an interesting article in that is also estimates the added value of your home after each project is done. Today I was asked by the National Association of Realtors to contribute my opinion to their annual "Cost vs Value" survey, which also covers many of the same things. I will share those results when they arrive. In the meantime, be sure to read the entire Readers Digest article by clicking here. This article as seen in The Portland Business Journal identifies the top 50 most sought after zip codes in the Portland Metro area. They too indicate the market is slowing down a bit, and the results are interesting with a tie of Gilbert and Centennial being 50th with 132 sales in Q2, for an average sales price of $327,194 and selling in 39 days. Well I hate to spoil the party but its not urban homes, its not downtown condos..... Nope its suburbia, Beaverton/Aloha with 248 homes sold for an average sales price of $440,680 and selling those in 25 days. You can see the entire article by clicking on this link.